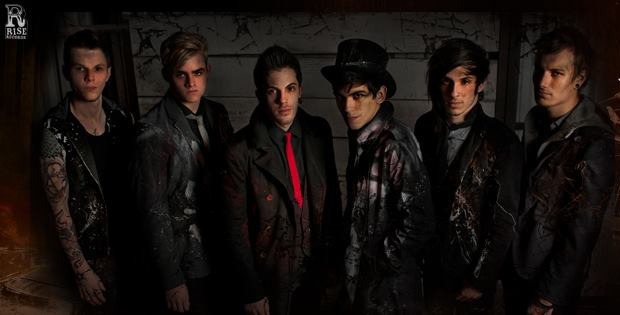 Crown The Empire have announced that they will headline the “Generation Now” tour, which will also feature Capture The Crown, Palisades, Heartist and Famous Last Words. Tickets for the tour go onsale this Friday, March 15. VIP packages are onsale now. Crown The Empire are on the cover of our current issue, AP 297 – The 100 Bands You Need To Know in 2013.